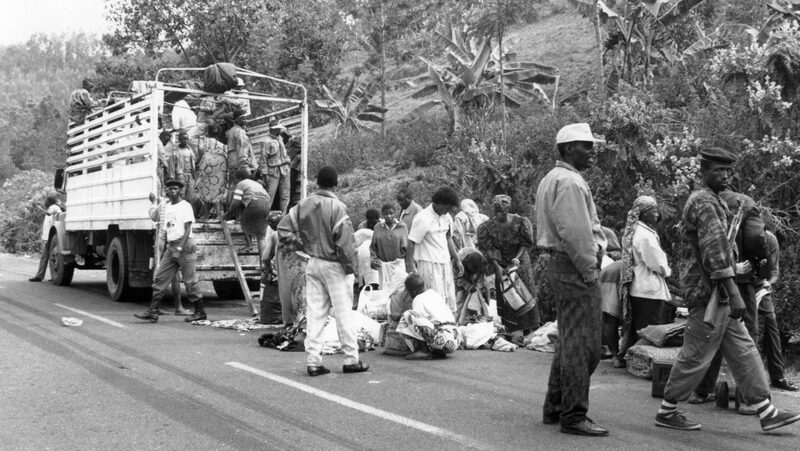 In April 1994, Hutu extremists in Rwanda began carrying out mass killings of the country’s Tutsi population. A great many moderate Hutus who opposed the regime in power and the violence were also killed. The massacres continued into July of that year, plunging the country into chaos and horror. According to UN figures, 800,000 people died in the genocide; some sources state that the death toll was as high as one million victims. To commemorate the 25th anniversary of these tragic events, the NFB is streaming, free of charge, an exclusive series of powerful documentaries filmed shortly after the massacres: Hand of God, Hand of the Devil (1995), Sitting on a Volcano (1996), and the three-part Chronicle of a Genocide Foretold (1996). In the spring of 1994, like most of us, filmmakers Yvan Patry and Danièle Lacourse watched the first images of the genocide on television. The couple’s reaction was immediate. “For us, the close-up images of the massacre, the mutilated bodies, were indecent—almost pornographic. They were impersonal. They depicted the victims as anonymous bodies, inanimate objects strewn across the roads. We never heard the people’s voices…” Lacourse says during an interview she granted me earlier this week. This planted the seed of a documentary in the filmmakers’ minds. “We wanted to understand what was happening over there. But most of all, we wanted to give the survivors a voice and relate the events through the people who had experienced them. The TV reports said it was Hutu against Tutsi, but we suspected there was more to the story,” notes Lacourse. In July 1994, just after the events, the couple travelled to Rwanda. They were among the first foreign film crews to arrive. 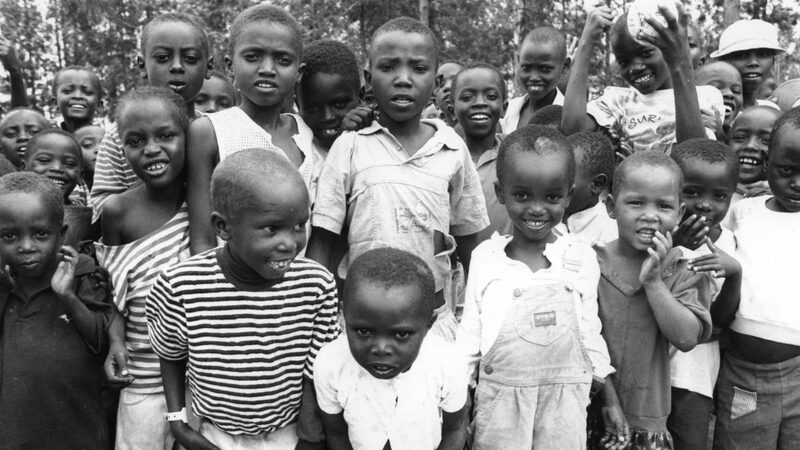 Between 1994 and 1996, they and their small crew made three trips to the country to meet Rwandan human rights activists and genocide survivors, all of whom had lost loved ones in the massacres. Filming conditions were extremely trying. “There was no electricity; we had to bring our own generator. It was hard to find clean water and food. It took a lot of planning. But hardest of all were the psychological and emotional conditions. Seeing the peoples’ trauma. When survivors met by chance, they were surprised to see each other still alive—scenes that still give me goosebumps,” recalls Lacourse with emotion. 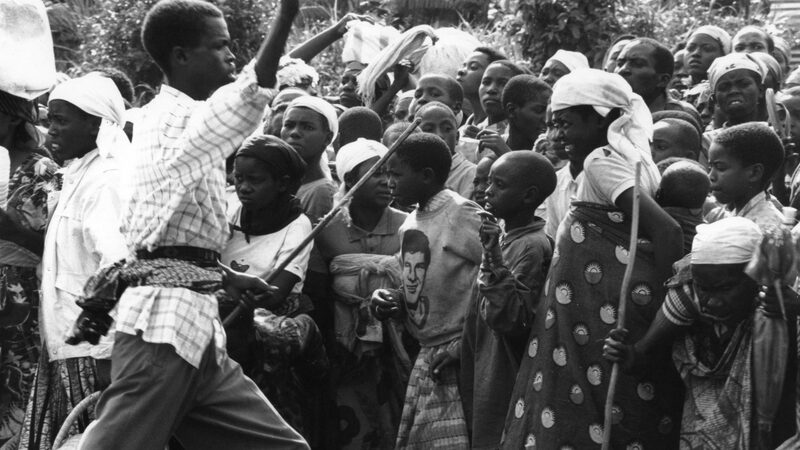 The footage Lacourse and Patry filmed in Rwanda formed the raw material for Chronicle of a Genocide Foretold (1996). The film gives voice to the survivors, but it also explains the social and political context that led up to the genocide. It highlights the Hutu propaganda machine, which incited ordinary citizens, assisted by extremist militias, to perpetrate massacres. The film also shows how the killings continued after the genocide. 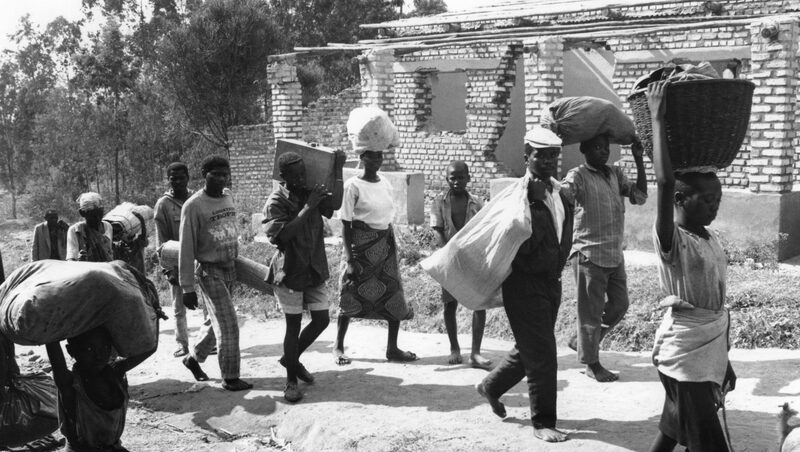 Without any form of due process, soldiers of the Rwandan Patriotic Front (RPF) executed hundreds of thousands of Hutus (the actual number remains unknown), whom they held responsible for the genocide. The film ultimately recalls the international community’s indifference while the events were taking place, and the powerlessness—some would say the cowardice—of the UN peacekeepers in the country. 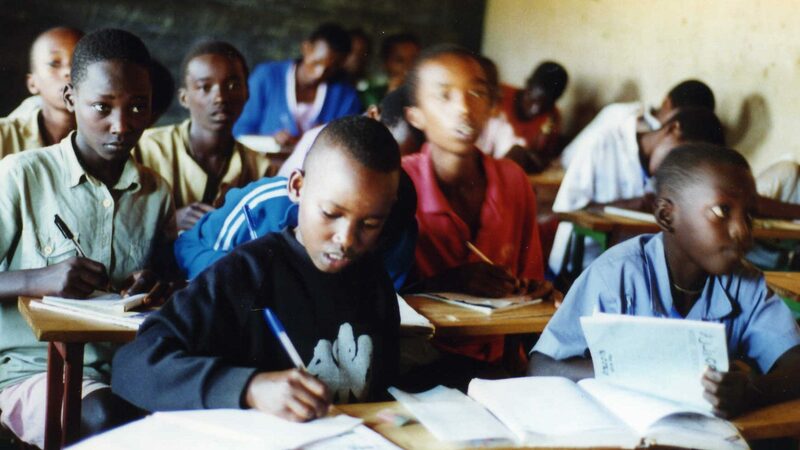 Footage from Rwanda was also used for Hand of God, Hand of the Devil (1995) by Sam Grana, Lacourse, and Patry. The documentary tells the tragic story of Father Claude Simard, a Canadian missionary in Rwanda who was murdered several months after the genocide. 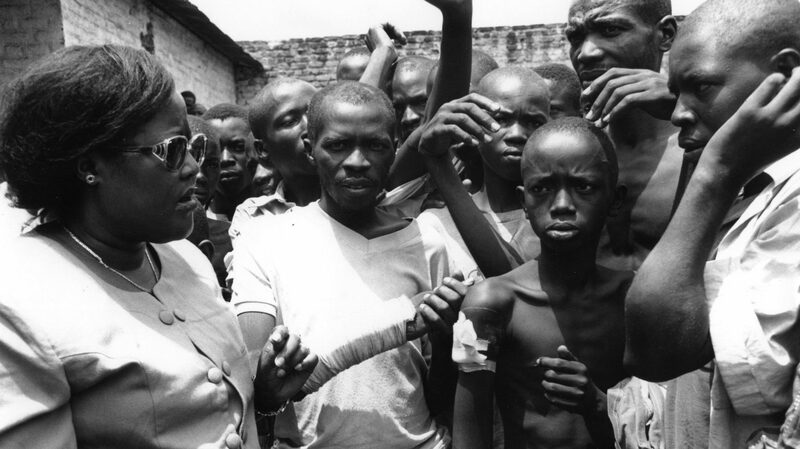 The film also chronicles Canadian humanitarian aid in Rwanda over the previous 30 years and examines the devastating effects of colonialism, which led to divisions between the Hutus and the Tutsis. In 1995, the team filmed in a Zairian refugee camp crammed with Hutus who had fled their country, and where 3,000 people a day were dying. That footage formed the basis for Lacourse’s film Sitting on a Volcano (1996). The documentary shines a spotlight on the challenges—and above all the limitations and contradictions—of international humanitarian aid. While humanitarian aid did help the refugees in the camp, it also fed the killers and perpetrators of genocide while strengthening their hold on the refugees. 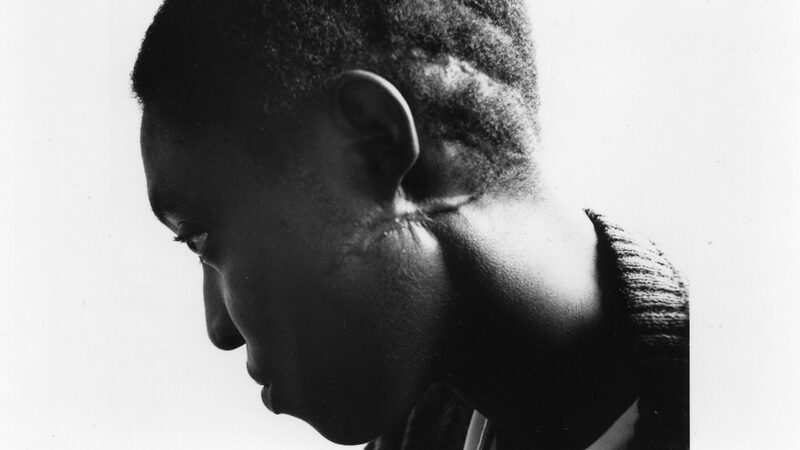 The three films in the Rwanda series have been seen by tens of thousands of people in Europe, Japan, the U.S., and Canada, either on television, at high-profile festivals, or in movie theatres. Chronicle of a Genocide Foretold won several awards at Hot Docs as well as a Gemini Award (the forerunner of today’s Canadian Screen Awards). Hand of God, Hand of the Devil won the Hot Docs award for best picture editing (Nick Hector). I hope you enjoy this outstanding series. It represents an important moment in cinema. Three documentaries to remind us of the terrible things that humanity is capable of. Good job. Thanks for sharing, I will read all.